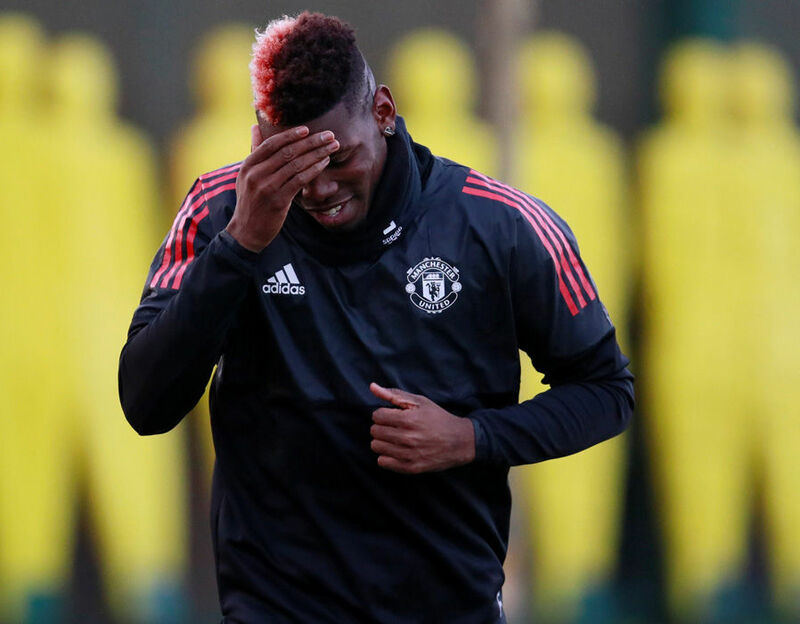 Manchester United were in training ahead of their Champions League clash with CSKA Moscow – with Paul Pogba all smiles despite confirmation of his domestic ban. Pogba was sent off for a horror challenge on Hector Bellerin at the weekend, and will miss United’s derby clash with Manchester City as part of his three-game suspension. United have confirmed they will not appeal, therefore Pogba will be sidelined once again after just recently returning from injury.